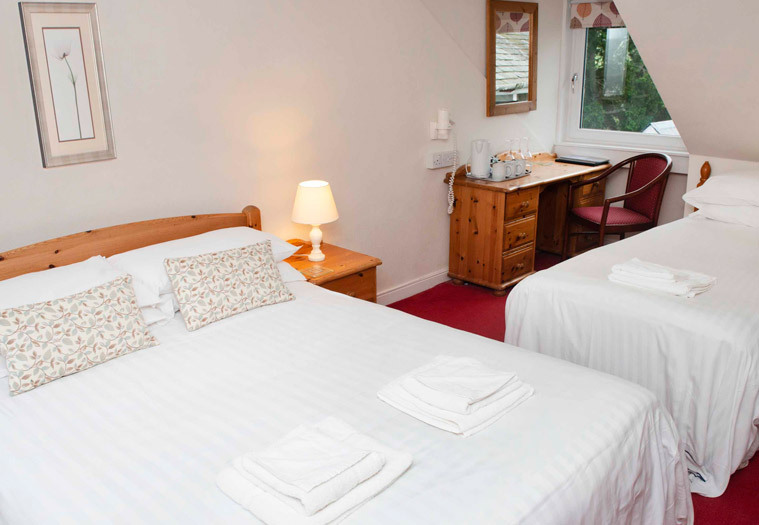 Located in the heart of pristine Pitlochry, Craigvrack turns your holidays into ever-lasting memories. 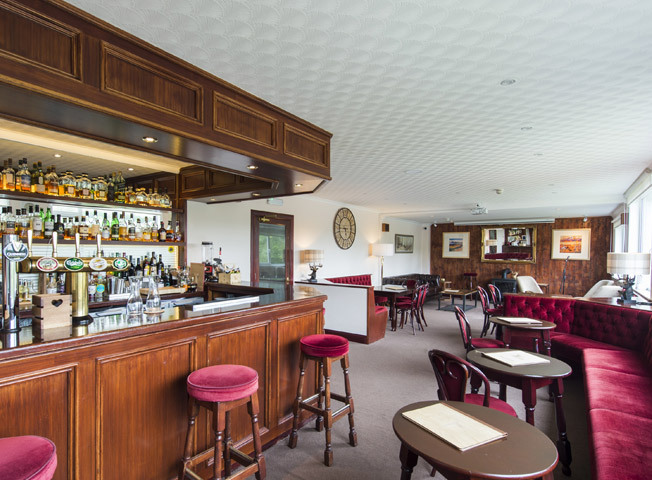 Quintessentially Scottish, Craigvrack Hotel is Pitlochry’s trusted name for providing a unique flavour of hospitality with world-class refinement and effortlessly efficient service while remaining deeply rooted in its local heritage. 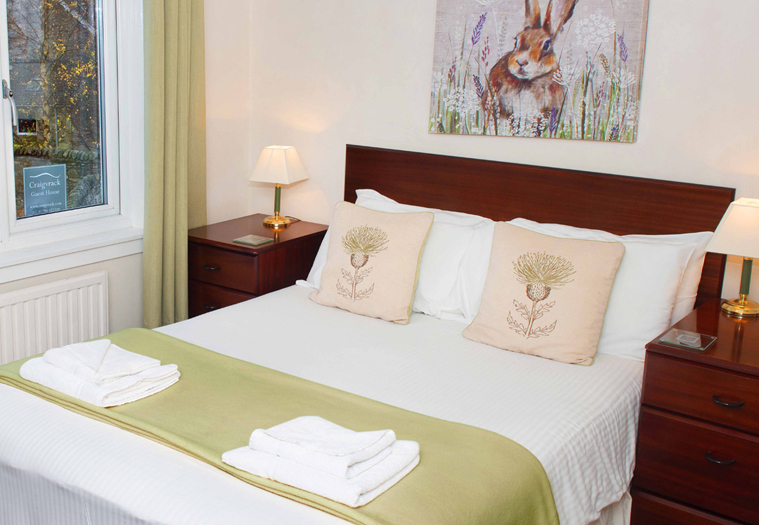 A perfect Scottish Highland retreat in the lap of nature to unwind and rejuvenate your senses! 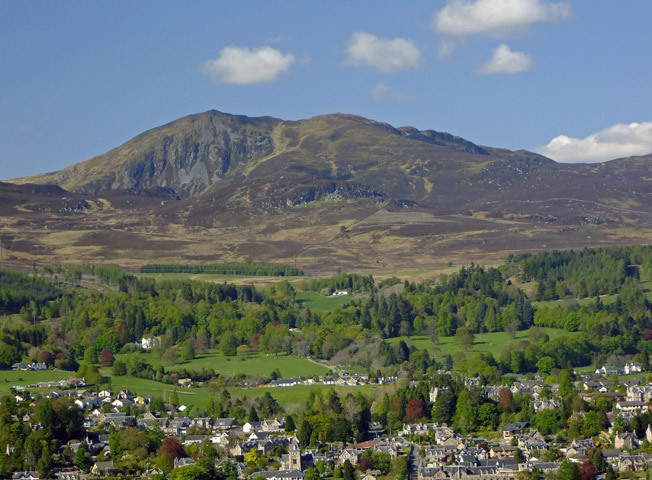 Stay with us for one night or more (Dinner, Bed & Breakfast), and we will organise you a round of golf at Pitlochry Golf Course as part of our special Golf package. If you are staying for 2 or more consecutive nights (Dinner, Bed & Breakfast), you are eligible for 2 tickets to a show of your choice during your stay. Extraordinary spaces, created by combining unique architecture, expressive decor and innovative features. 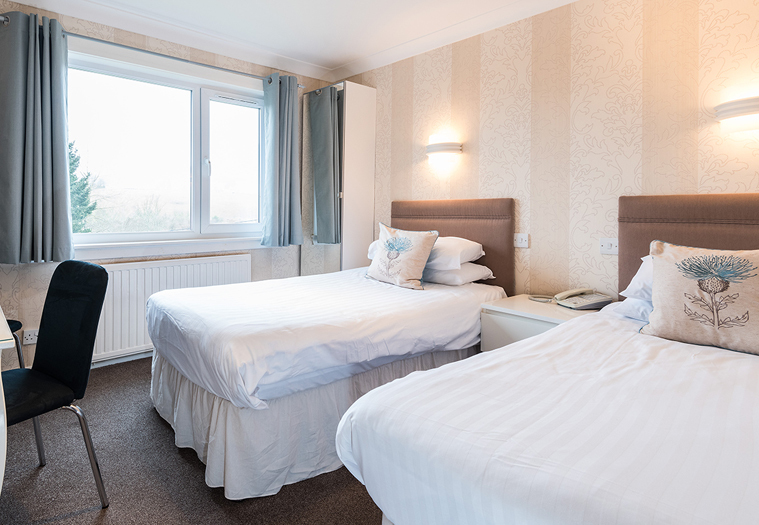 We offer a variety of double, twin, triple, family, and disabled access rooms providing easy access for guests with assistance. 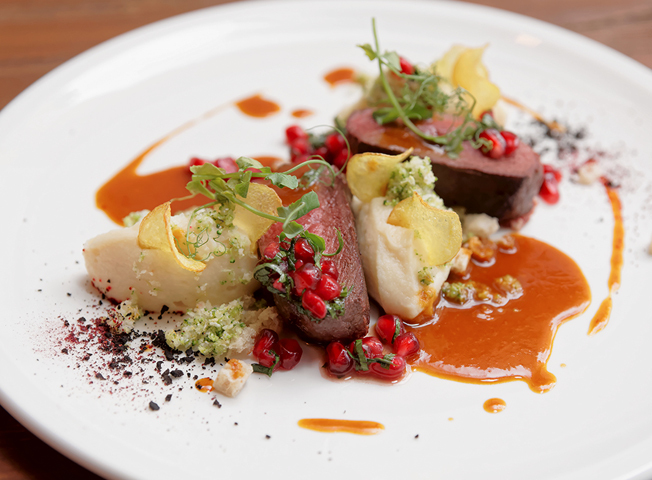 Characterised by happiness and conviviality sans the pomp and show, Craigvrack’s restaurant celebrates the finest Scottish ingredients for an exceptional and delectable dining experience in the heart of Pitlochry. Unzip your jacket, straighten your cuffs, and get ready for a laid-back evening at Craigvrack lounge bar. 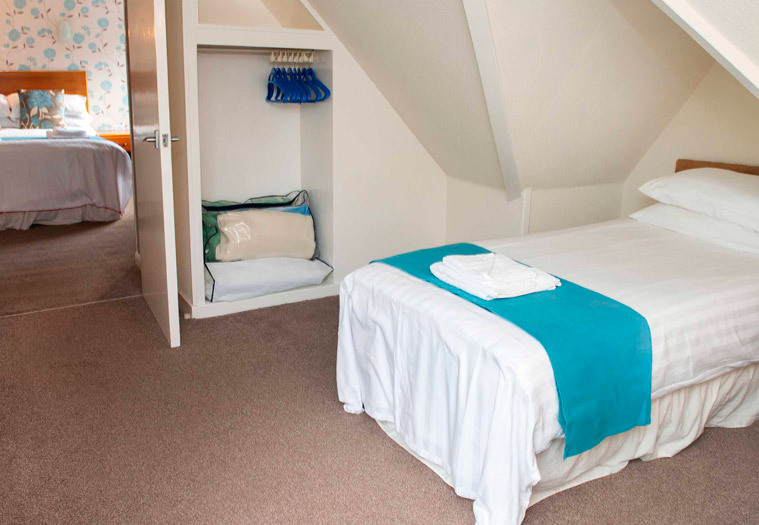 Whether enjoying with your girl gang or brainstorming on some business deal, our lounge is the scintillating scene of all the action in Pitlochry. Good friends, good drinks, good times!